Meet Lieutenant Rudra Ramachandran; Dulquer to impress with his first ever role as an army man! 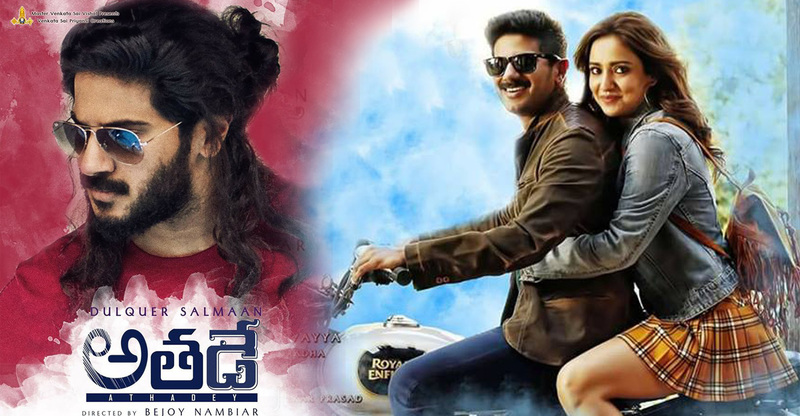 Bejoy Nambiar’s bilingual movie Solo starring Dulquer Salmaan is one of the most awaited films of the season. The recently released first look poster and teaser has sky rocketed the expectations among the audience. The movie, which was made simultaneously in Tamil and Malayalam, includes a host of actors from industries across the country. As reported by us earlier, Dulquer plays four different characters in the movie. The makers have revealed the character poster of Lieutenant Rudra Ramachandran, one of the four protagonists in the movie. 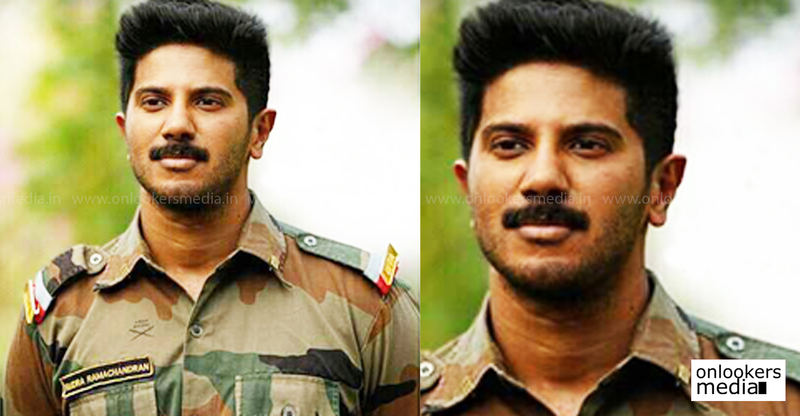 Dulquer looks perfect as an young army man with his neatly trimmed moustache and the army man’s cut. Lt Rudra is his first attempt in the role of an army man and from what we gather from our sources, audience can be assured of another impressive perfomance from this talented actor. Solo is a multi genre film that revolves around the four elements – earth, wind, fire and water. 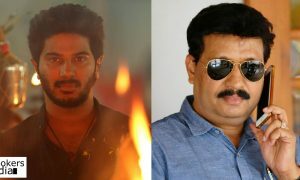 The all four characters played by Dulquer are somehow connected to the four elements. Bejoy Nambiar, who has also scripted the film, has woven these elements into four stories with love and revenge as the premise. The movie’s supporting cast includes Dino Morea, Ann Augustine, Arti Venkatesh, Nasser, Suhasini, Anson Paul, Sai Dhansika, Deepti Sati, Sai Tamhankar, Sruthi Hariharan, Manoj K Jayan, Prakash Belawadi, Bengali filmmaker Quashiq Mukherjee, Sathish, Soubin Shahir and John Vijay among others. Music for the movie is composed by 11 different composers which also includes several leading bands. Girish Gangadharan, Sejal Shah and Madhu Neelakandan have cranked the camera for the movie. Abraham Mathew has produced the Malayalam version under the banner of Abaam Movies. Tamil version is jointly funded by Anil Jain and Bejoy Nambiar. Solo is scheduled to hit screens in September this year.